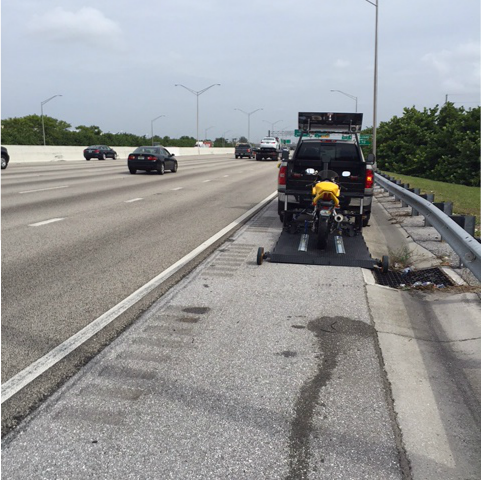 Need emergency towing for your motorcycle, scooter, three wheel vehicle? We provide dedicated services to all two or three wheel vehicles in need of towing or storage in Jupiter, FL and beyond. We strive to provide the upmost professional care of all your bike’s transportation or towing needs. We arrive in timely fashion so you can get the quick help you need. 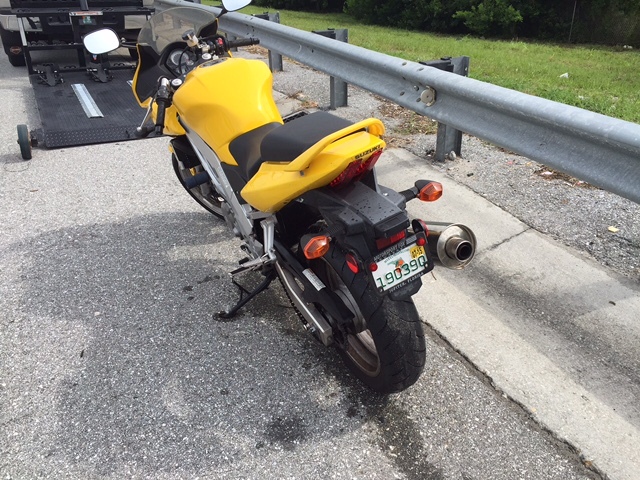 Our trained professional motorcycle transportation and towing staff is always ready to assist you in roadside emergencies regarding your bike or bikes. We offer high quality services that will have you assured you are under the best care possible. Your bike or bikes will be safely transported for repairs and our specialized trucks will make sure your motorcycle is always secure as it travels.